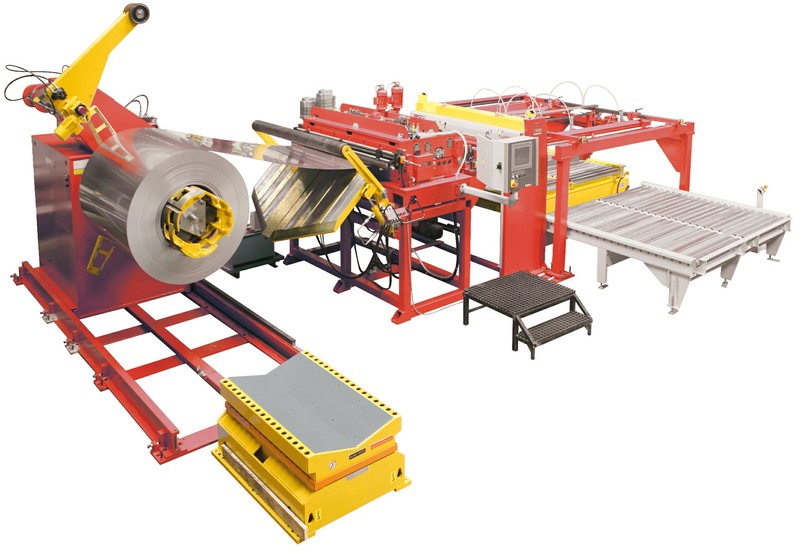 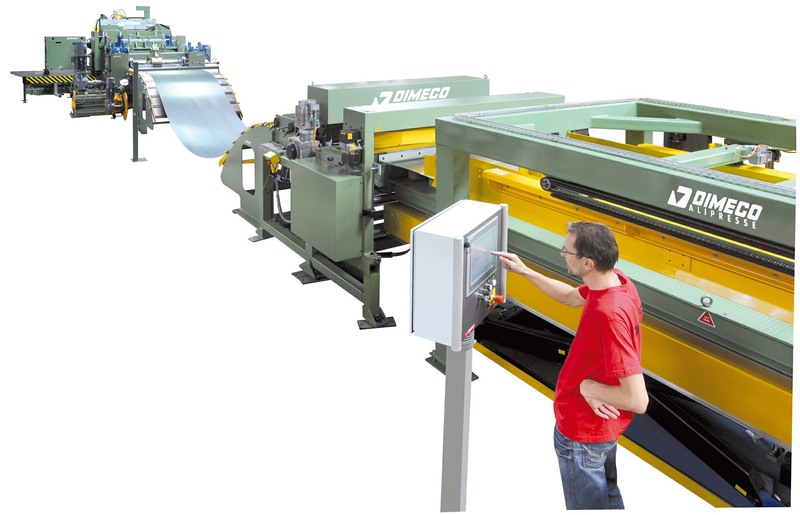 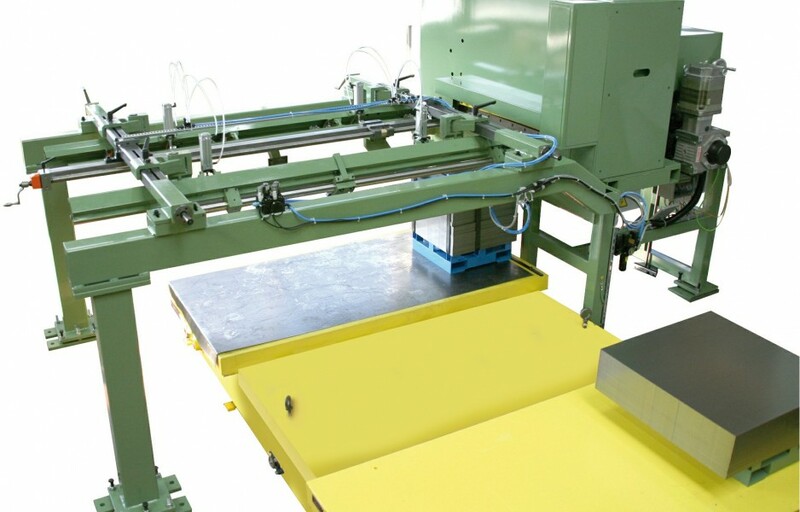 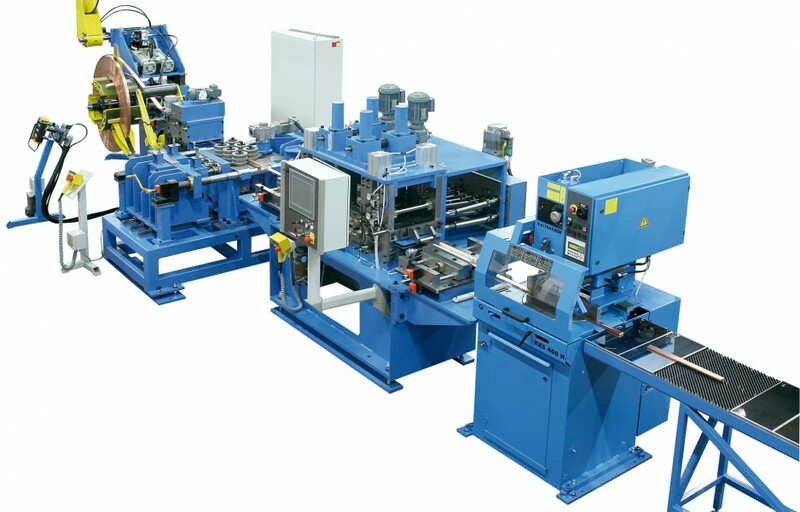 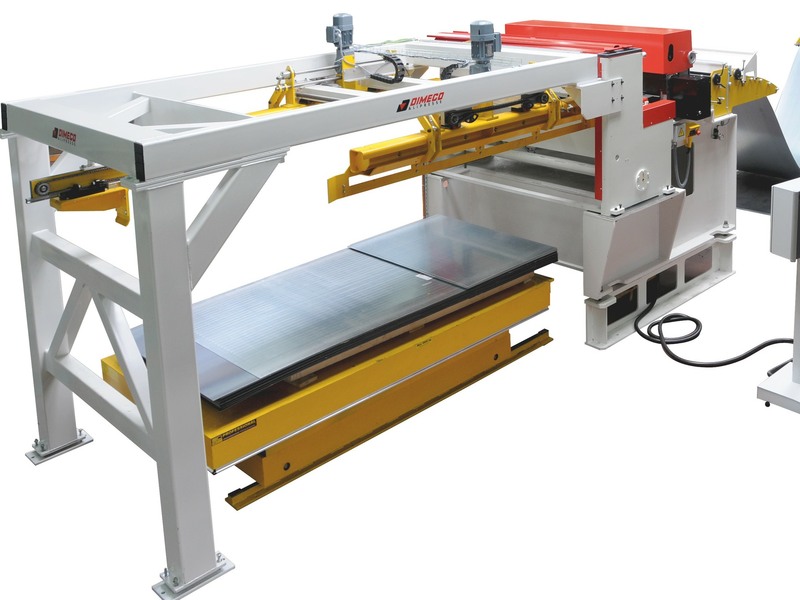 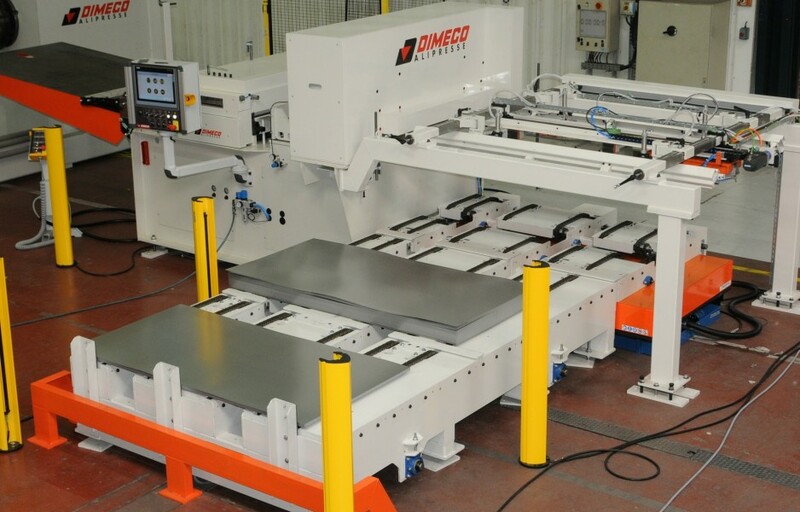 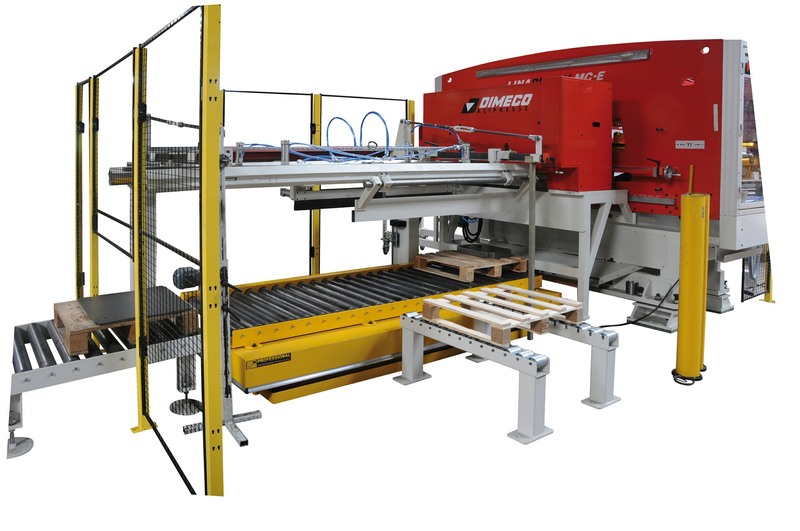 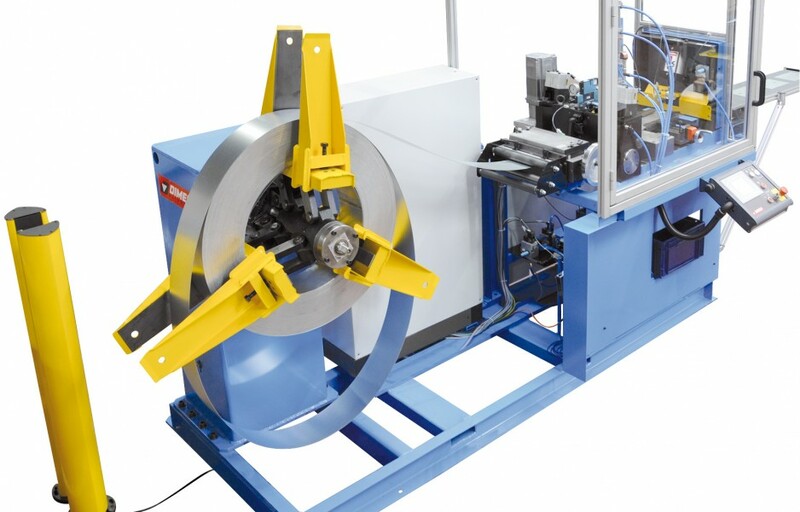 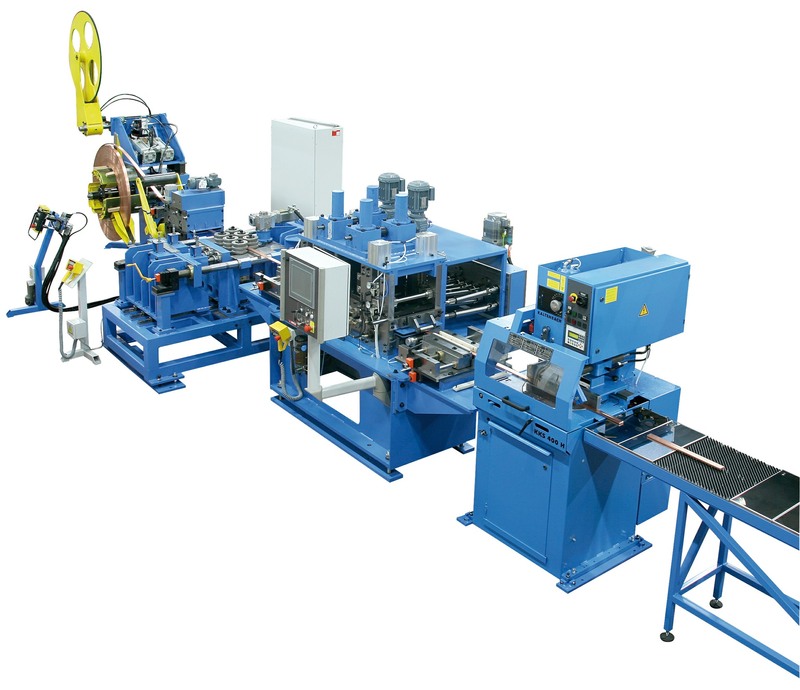 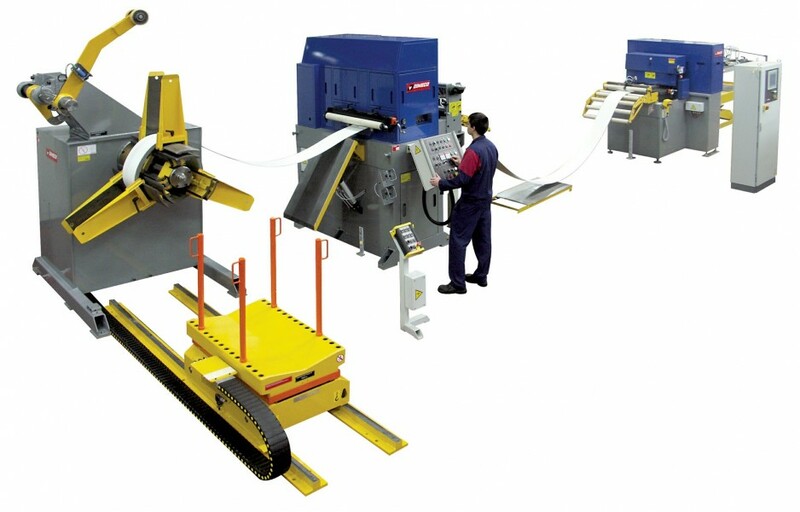 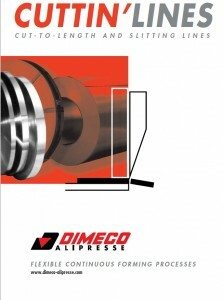 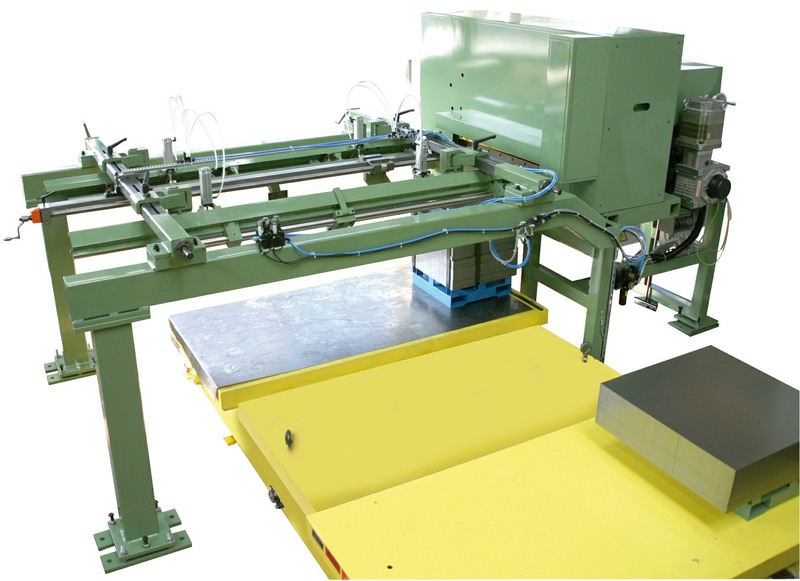 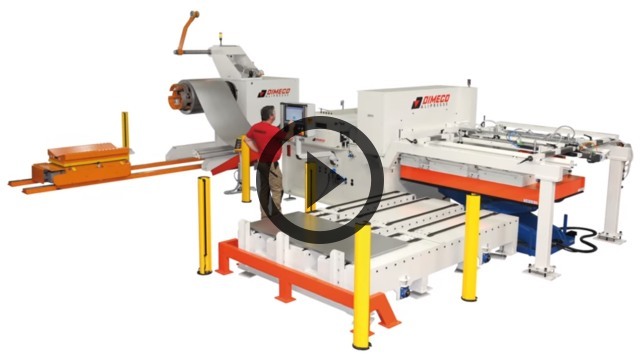 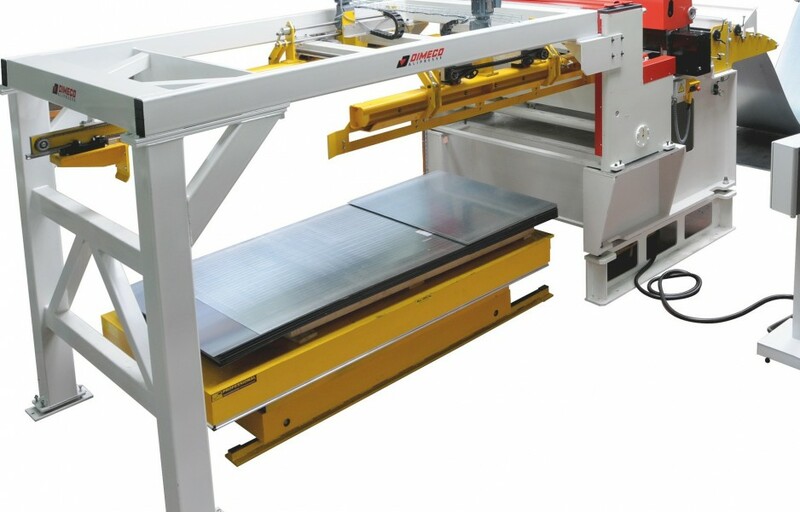 Using its world widest range of press feed equipment, Dimeco provides Cut to length lines to produce blanks, as well for steel centers as for OEM and job shops looking to feed their turret punch press, laser cutting machines or other equipment such as rolling and welding machines. 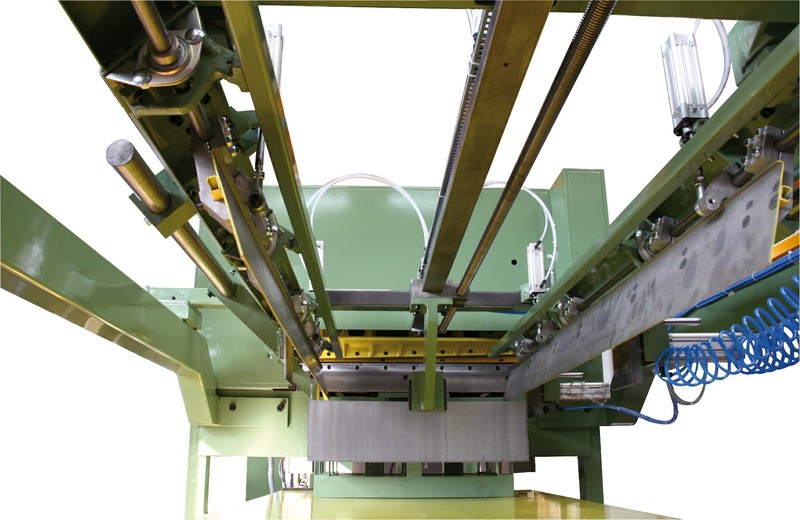 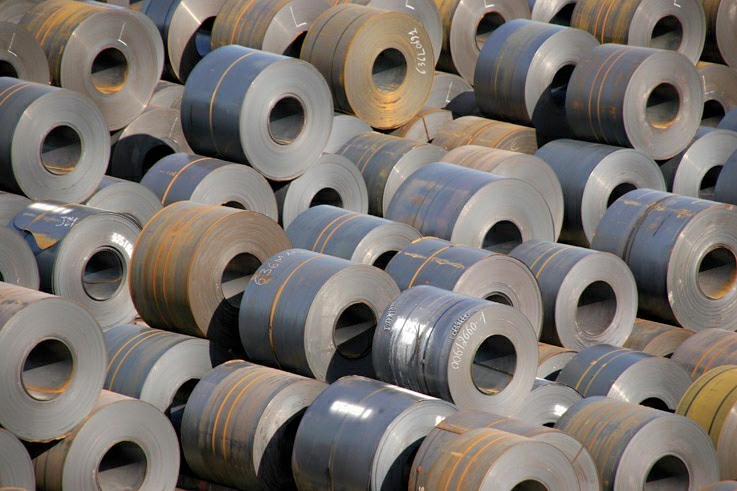 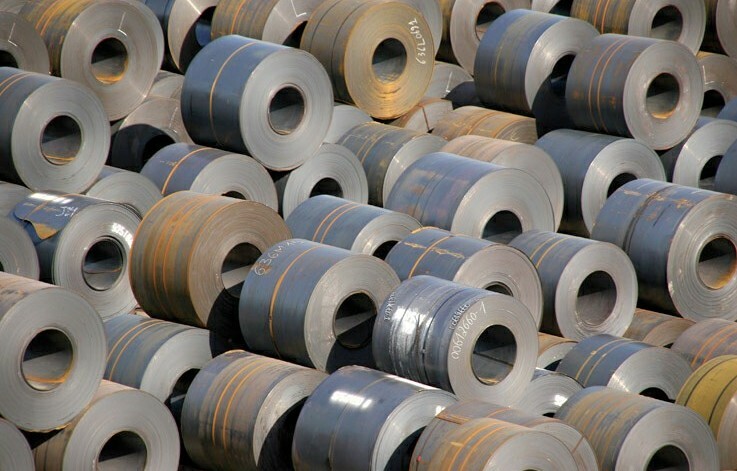 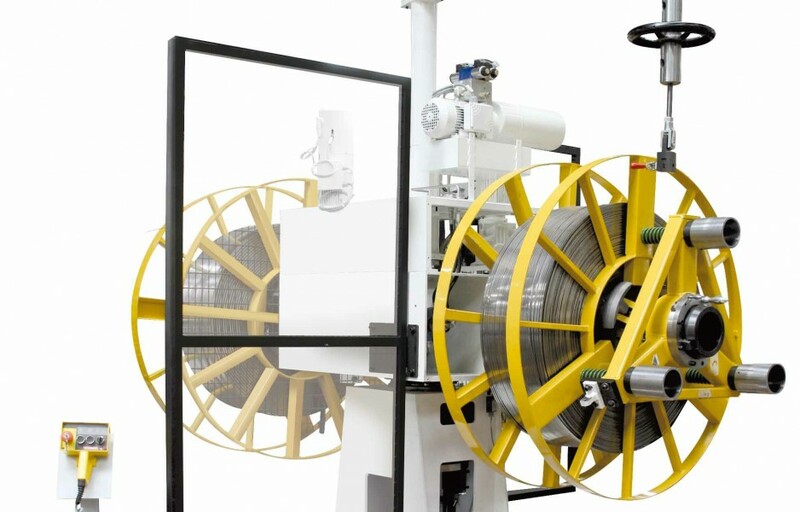 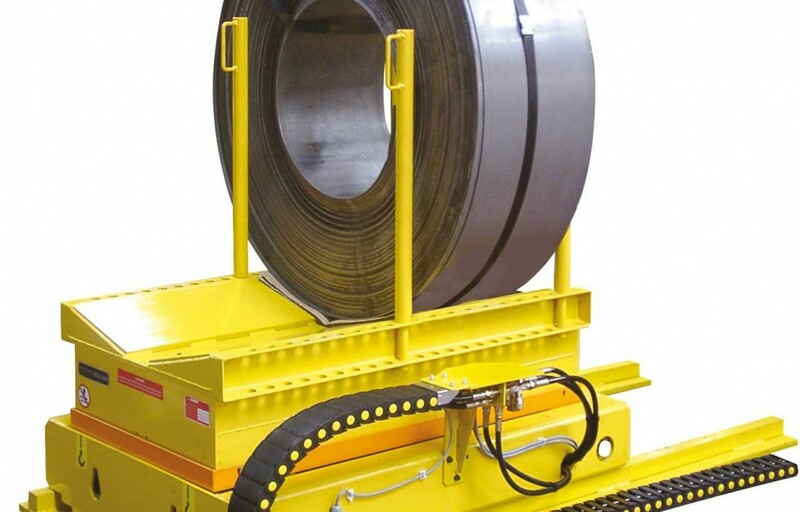 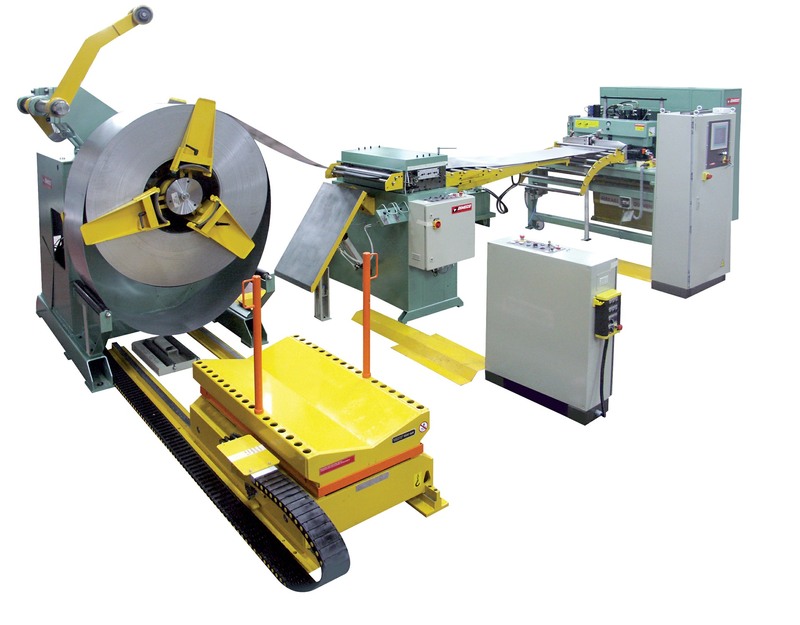 Coil lines are customized to match customers’ specific requirements. 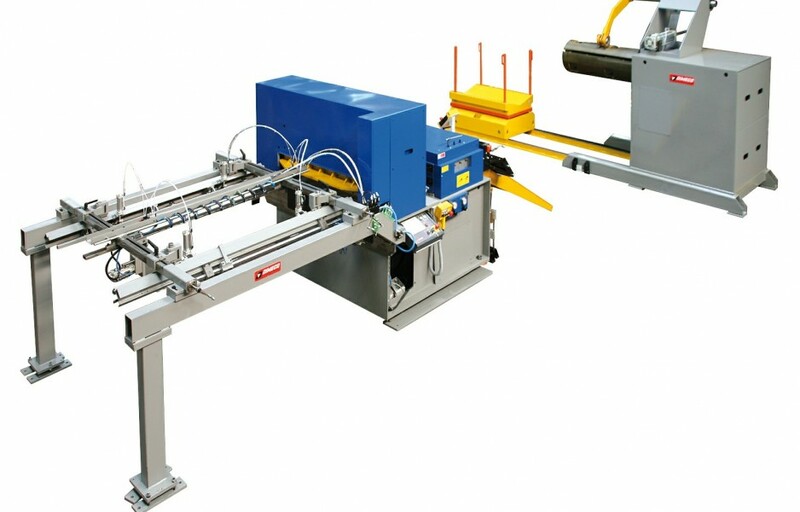 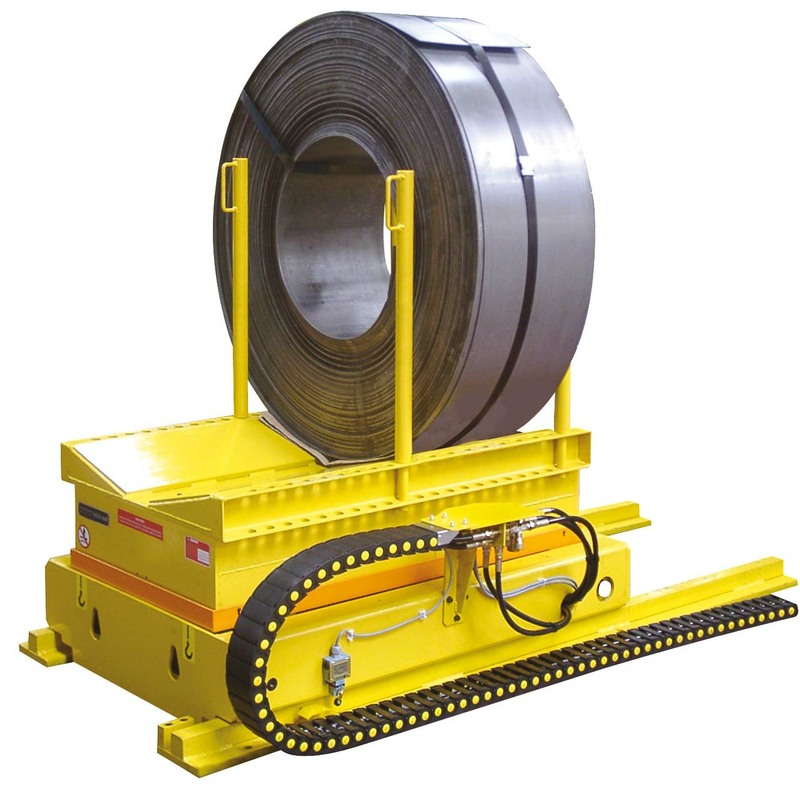 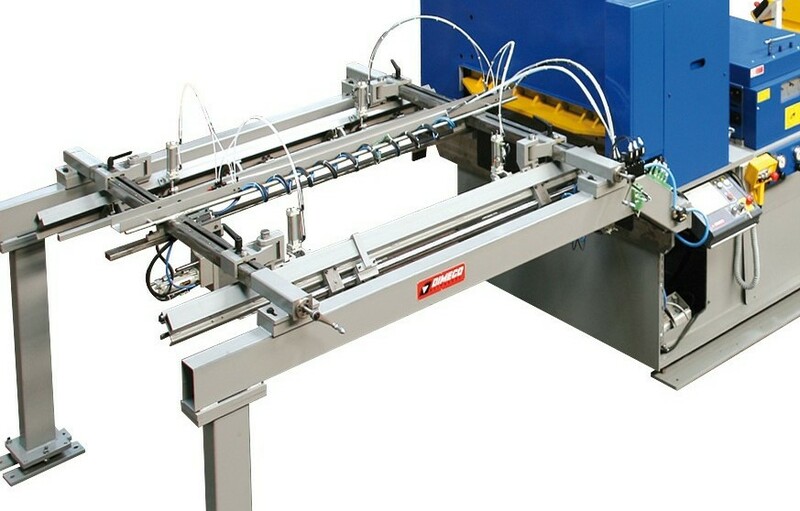 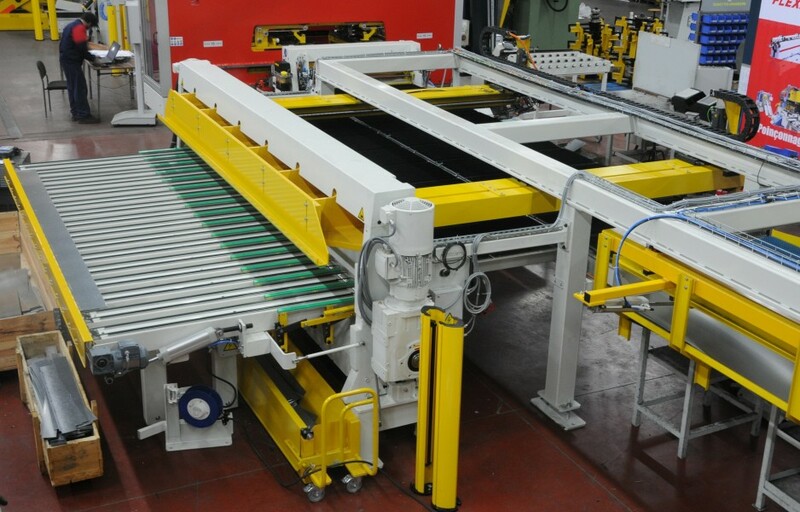 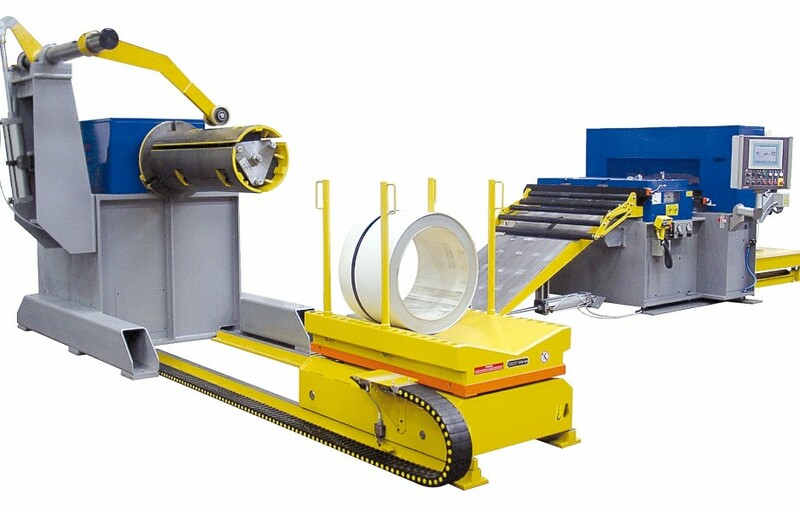 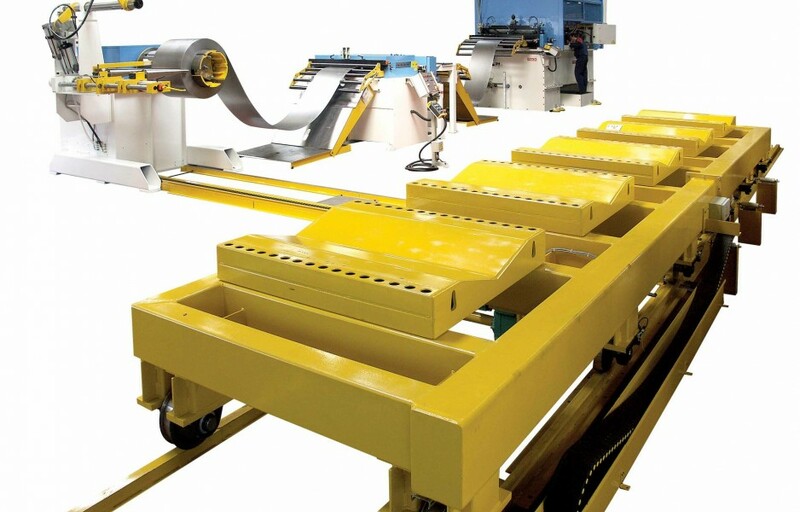 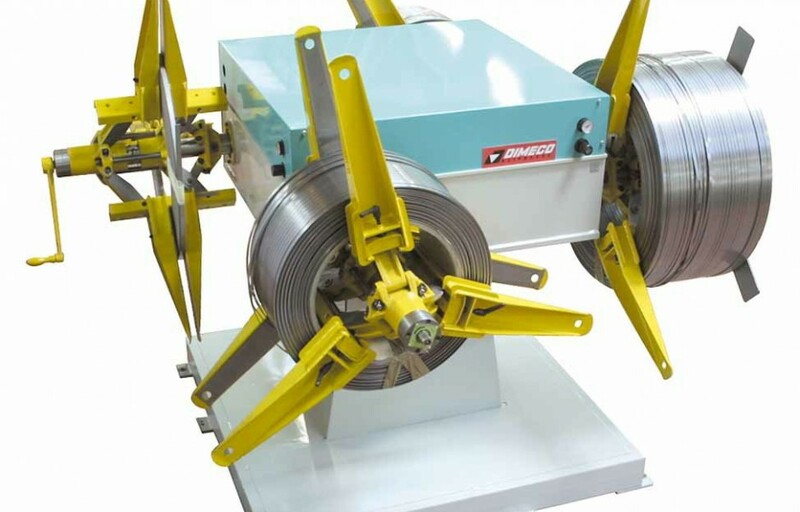 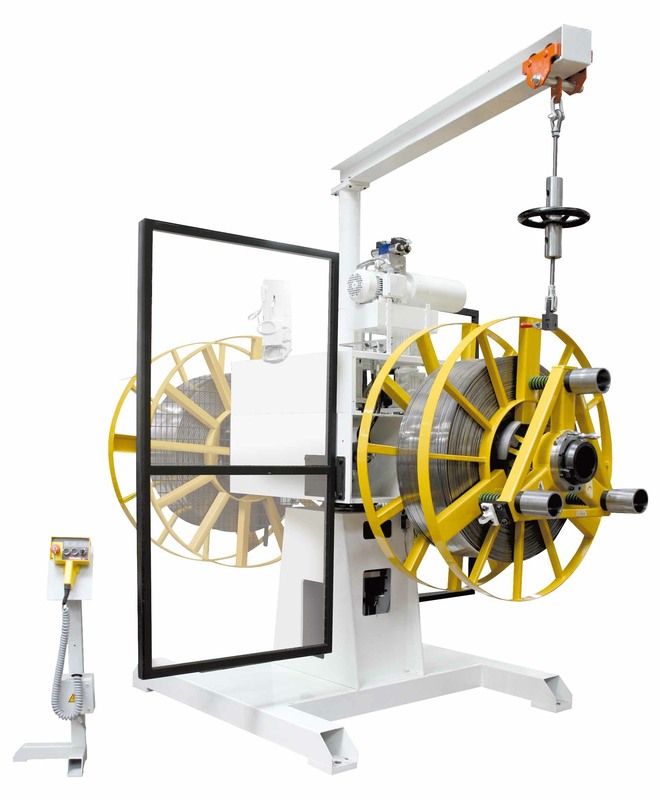 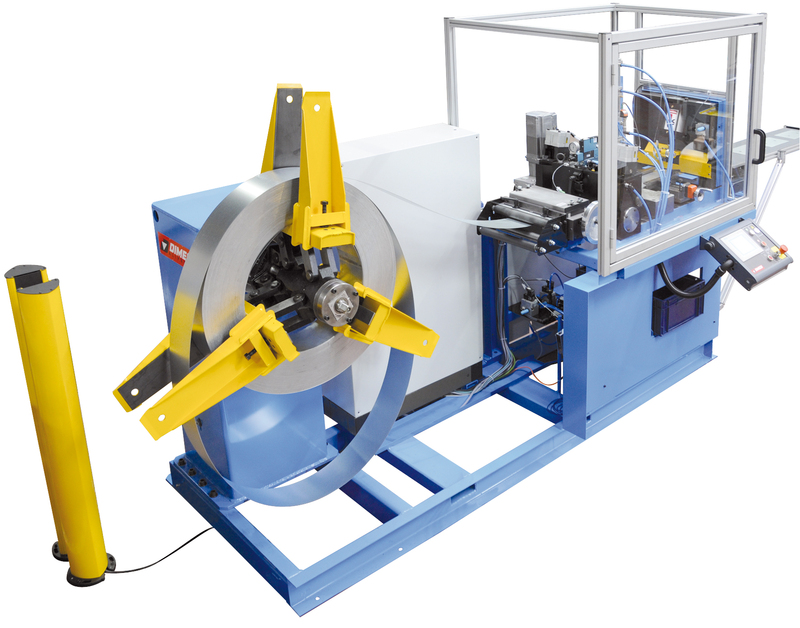 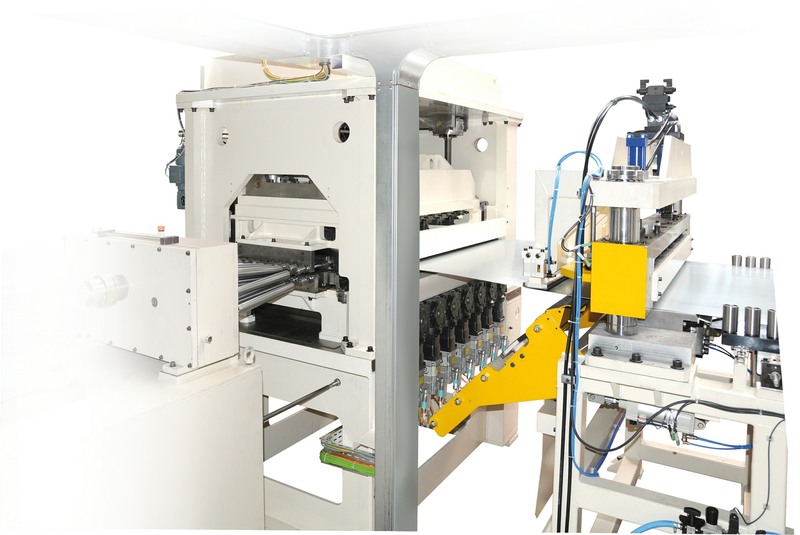 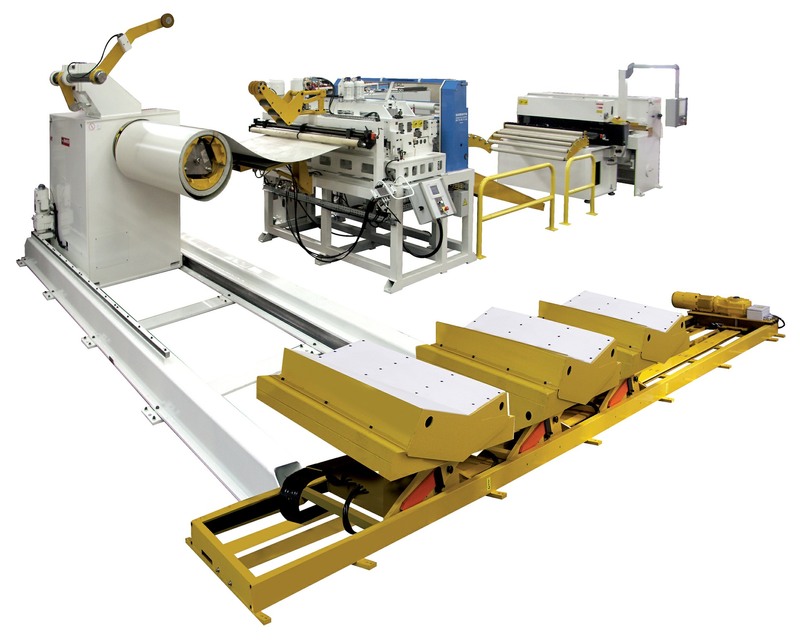 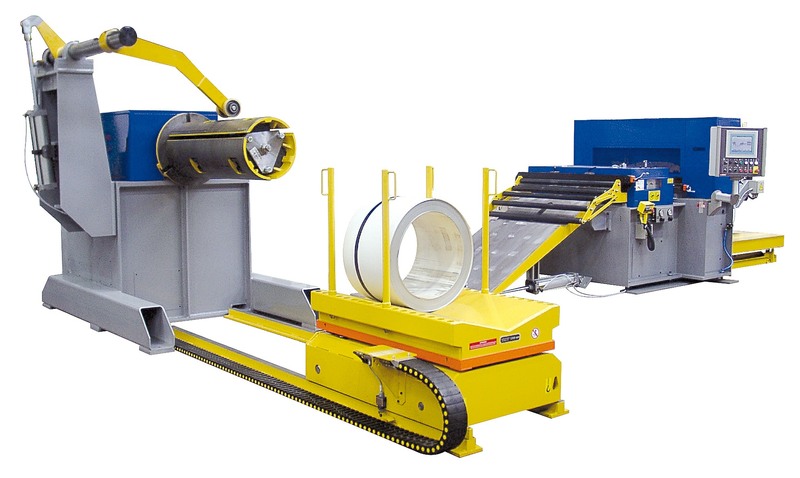 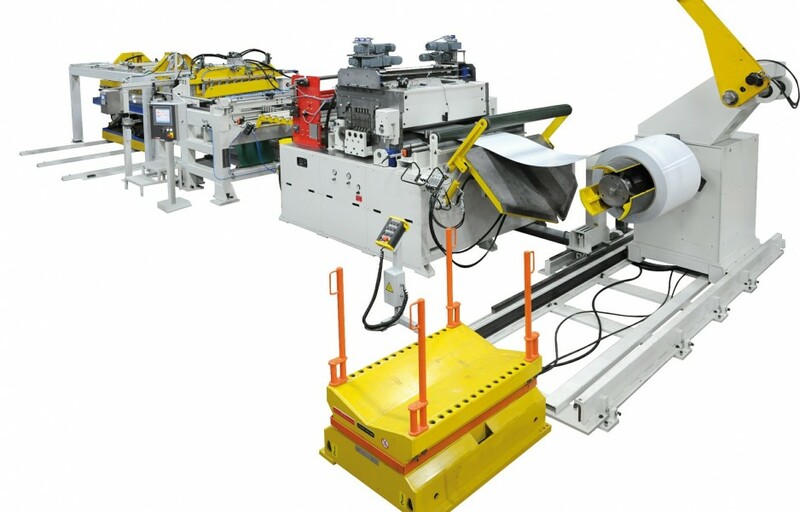 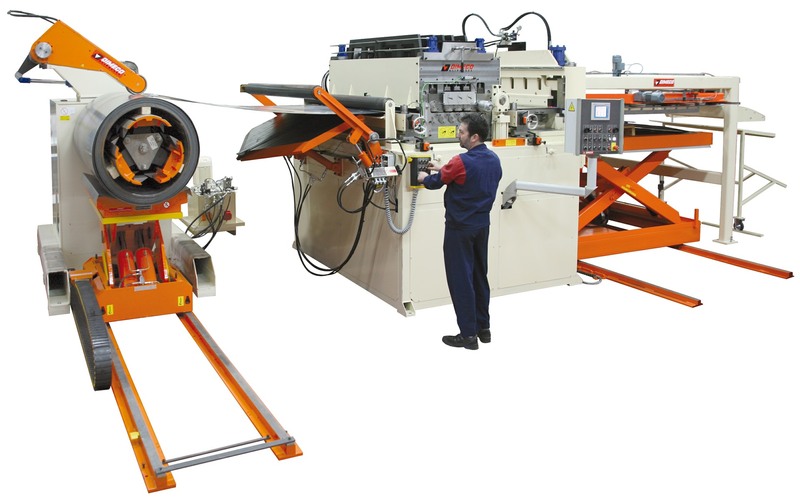 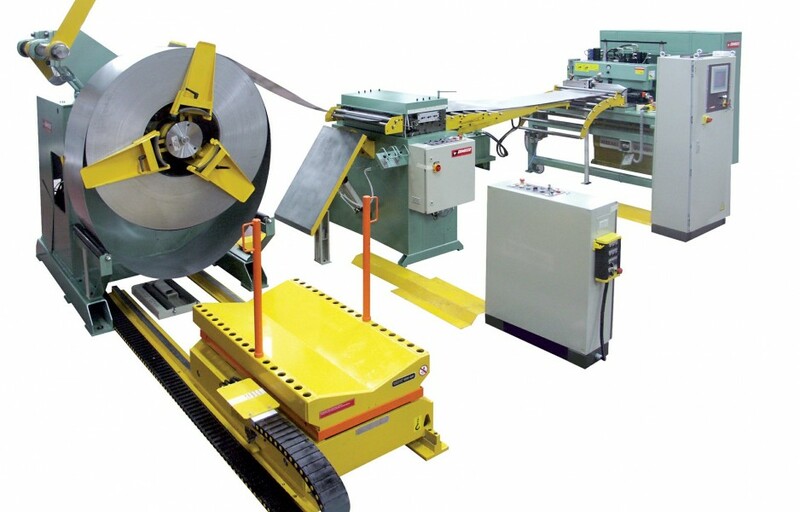 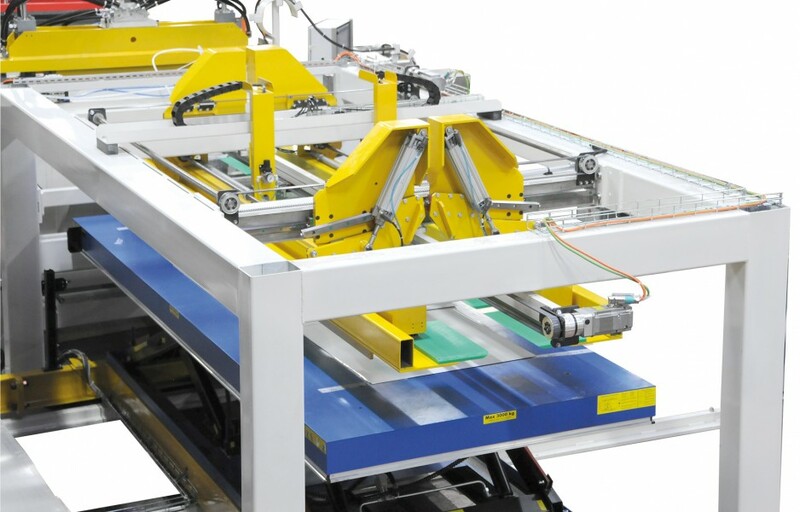 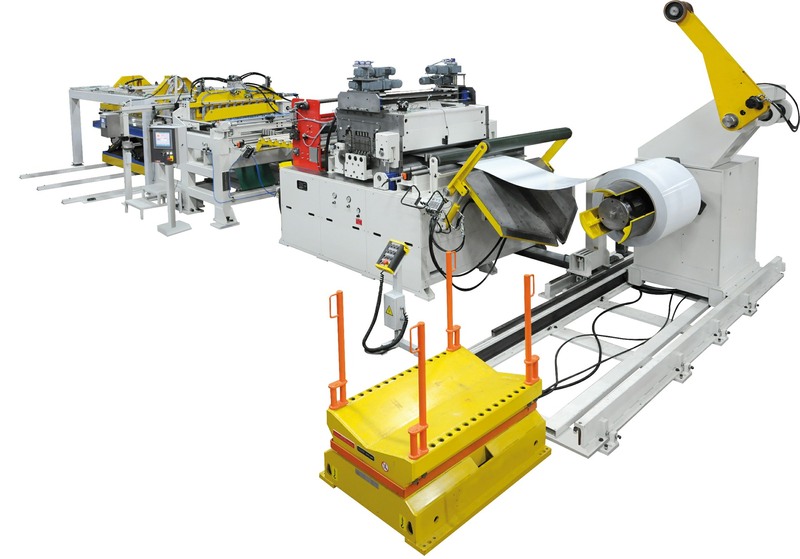 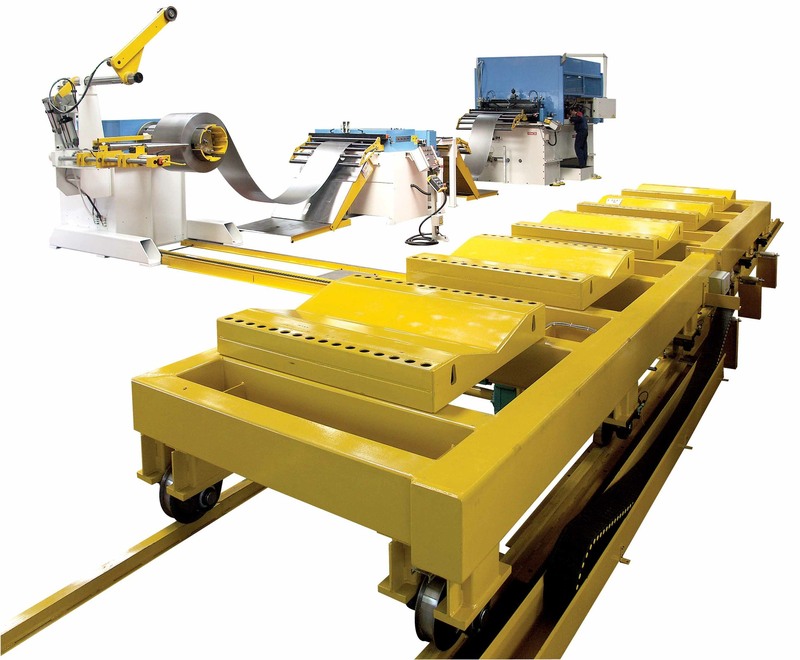 All equipment combined to build a Dimeco Cuttin’line are manufactured by Dimeco allowing a long lasting and efficient service. 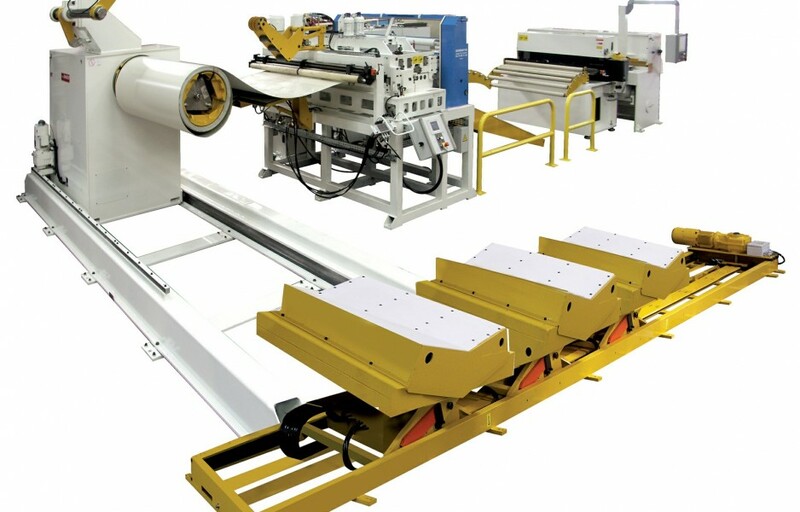 Short line, long line, no loop configurations match all applications. The most efficient, the fastest, the one to use with delicate materials. 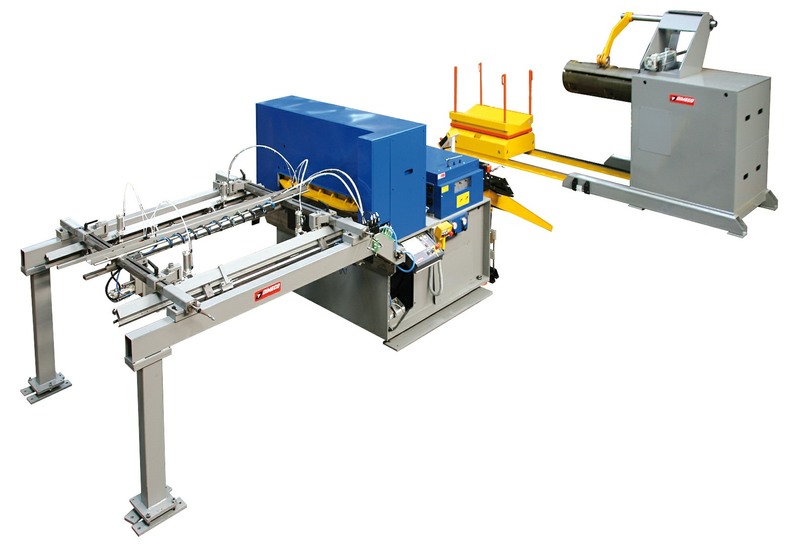 Levellers and feeders are separated by a loop allowing the feeder and the press to run at maxi speed with a smooth and continuous process in the straightener. 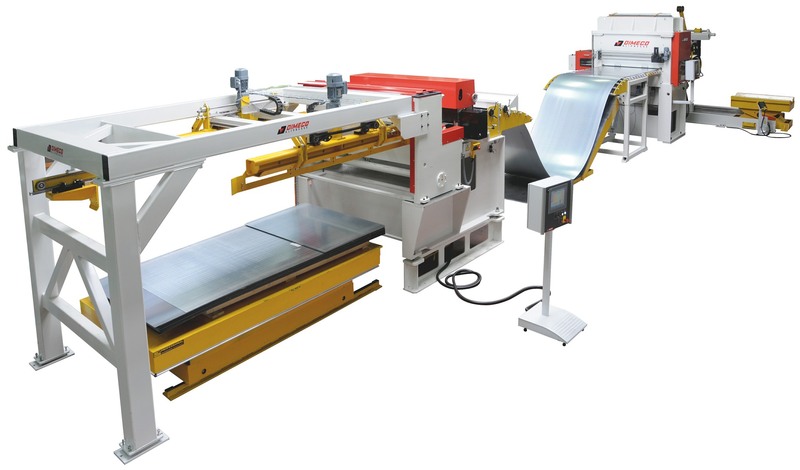 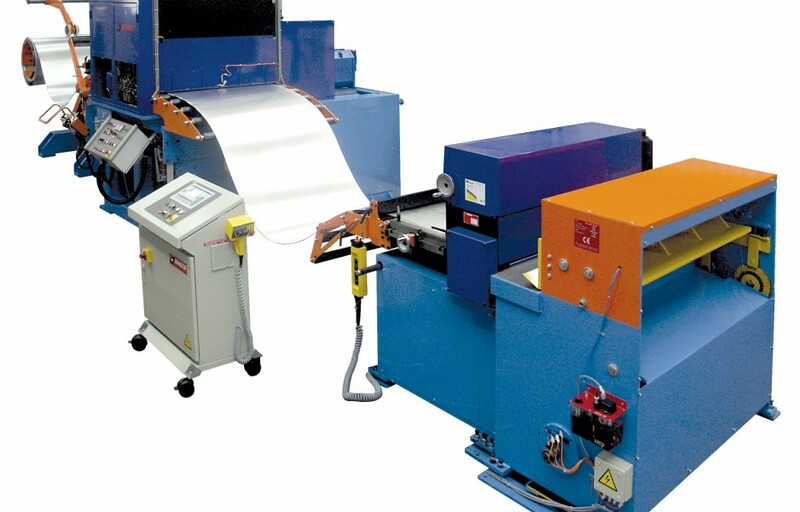 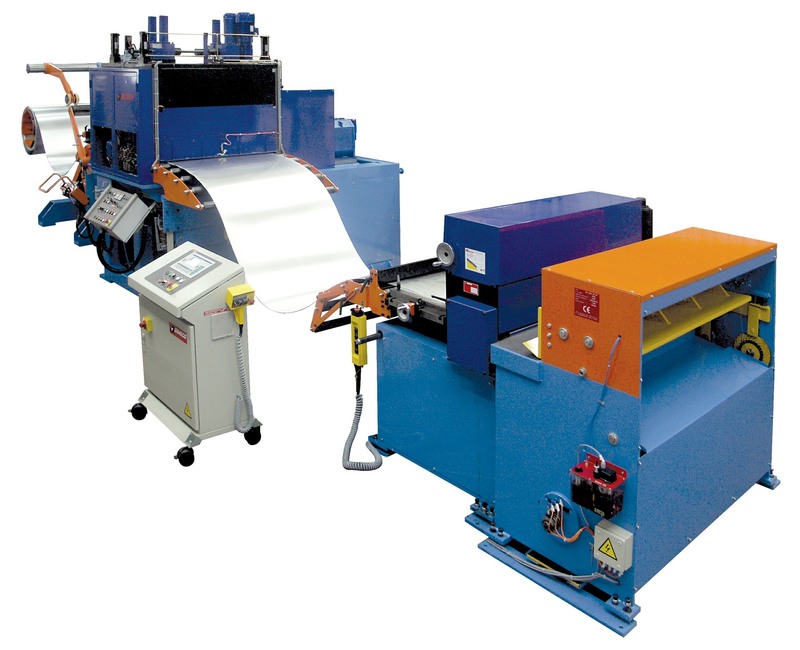 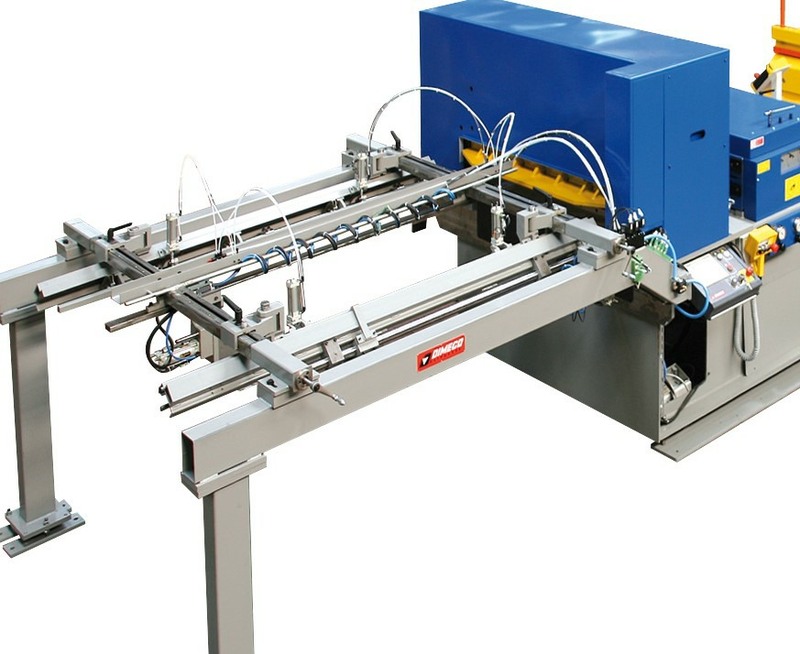 Speed software automatically matches feeders and coil unwinding speed together with the line rate and feed length. 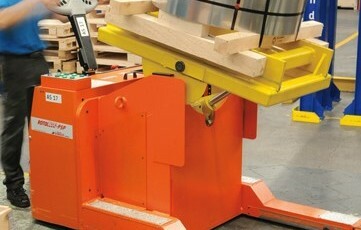 Infeed peeler & table allow safe and quick coil change process . 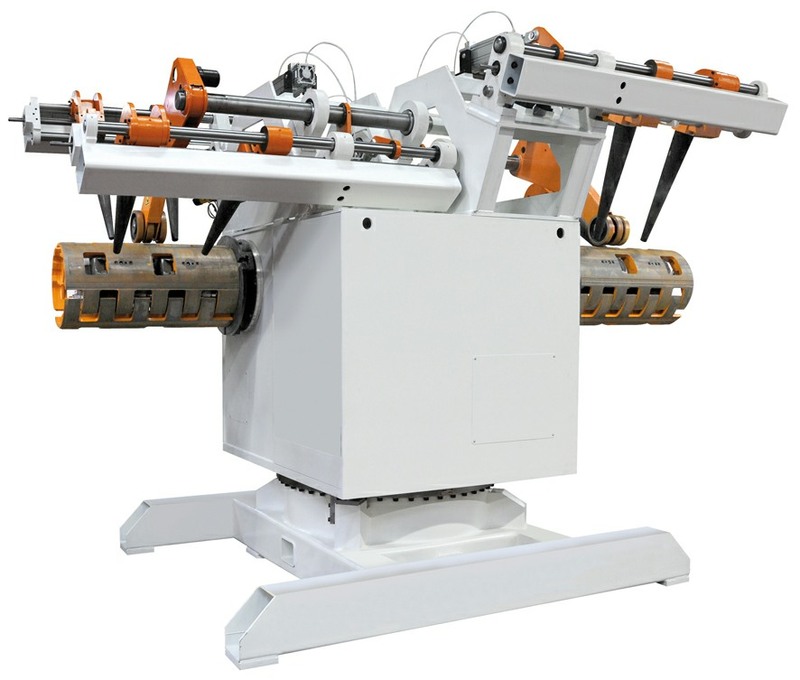 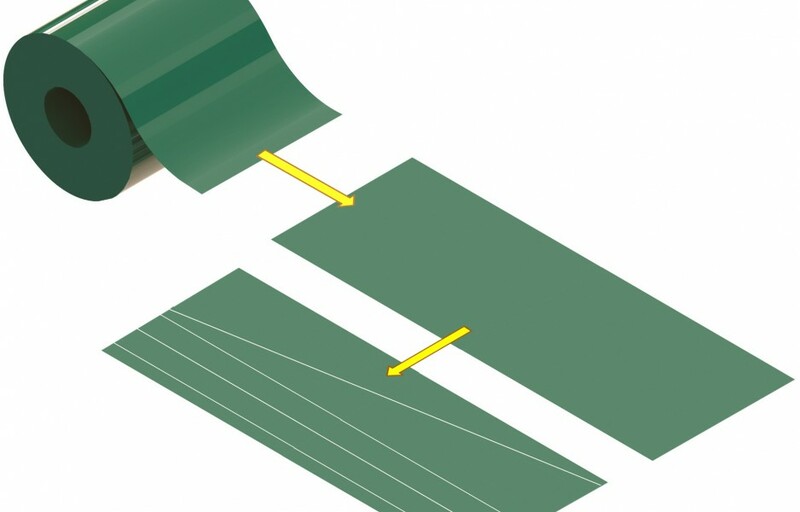 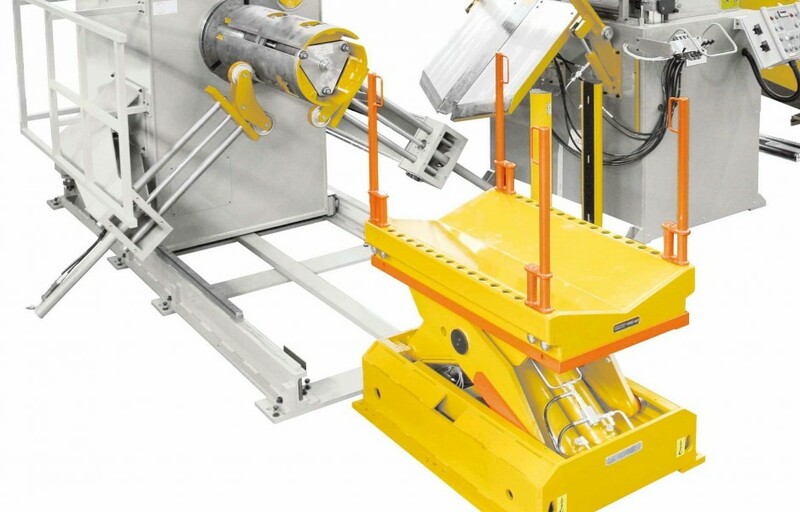 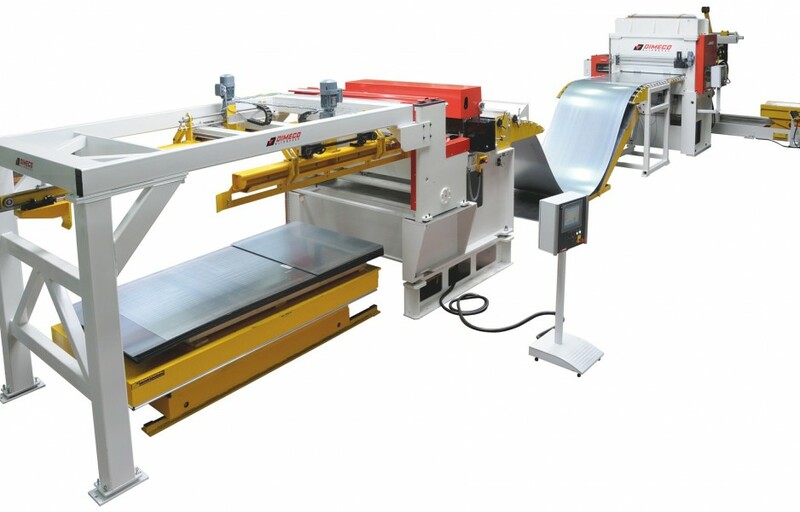 Straightening and feeding operations are combined in one machine. 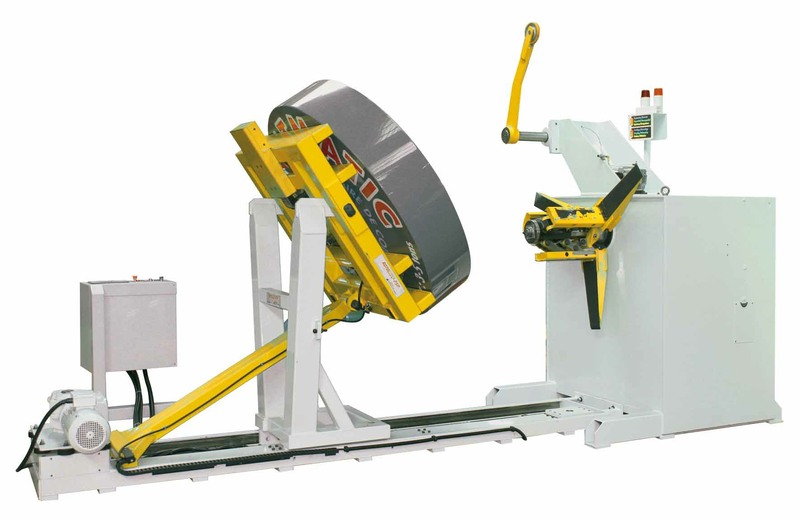 We use either a loop under coil or a rear loop when possible. 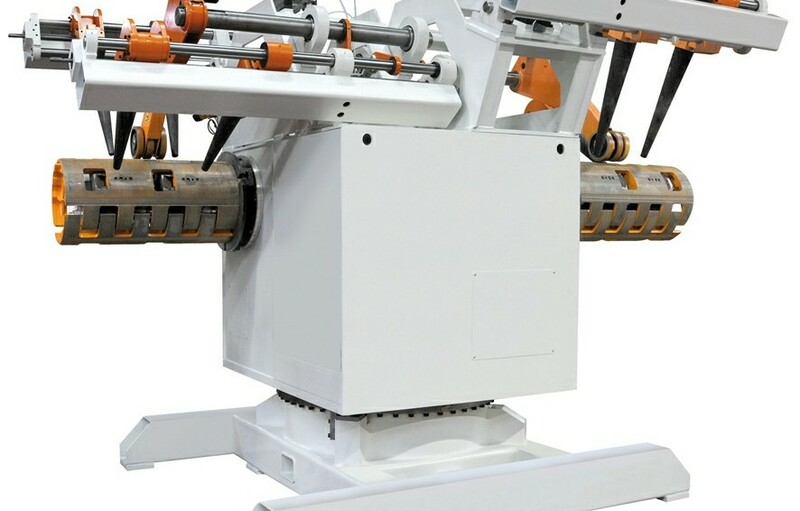 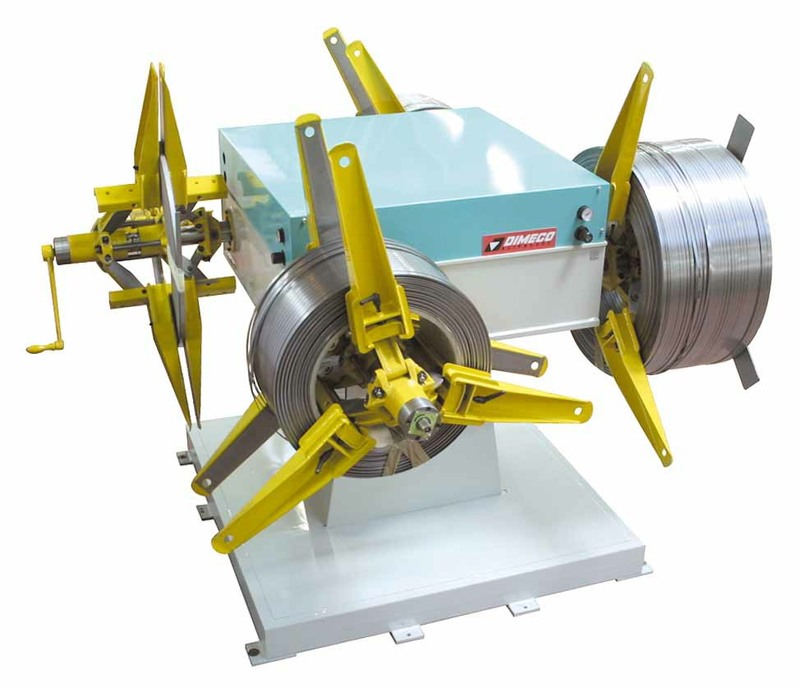 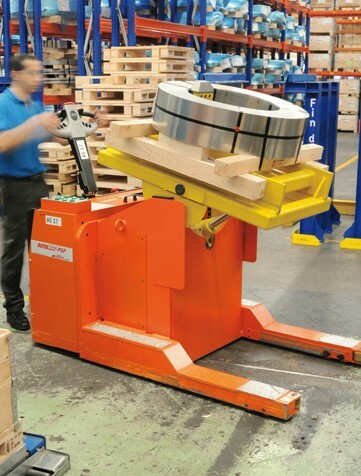 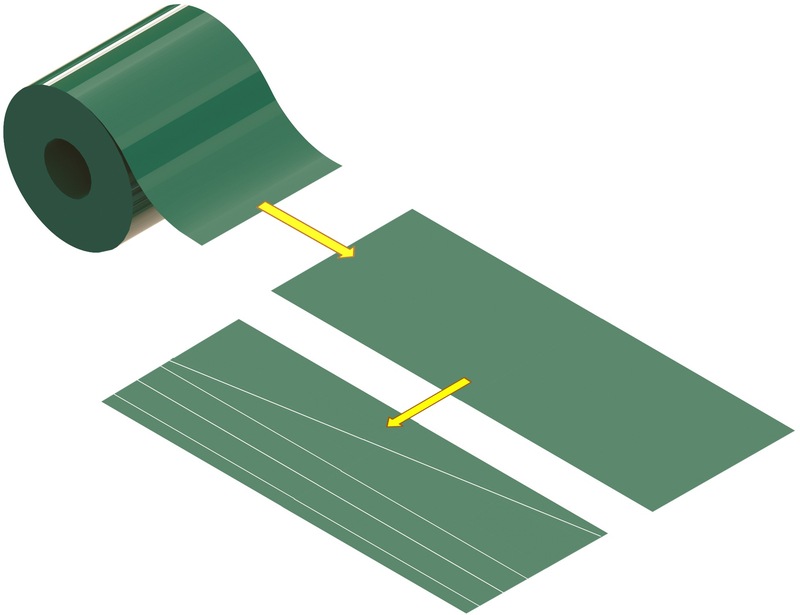 For specific applications, a servo driven uncoiler is used to match feed rate .